Did you have someone proofread your manuscript to check for spelling and grammar errors? Have you asked editors or a couple of beta readers to read your manuscript and check if the book makes sense? Do you have several versions of your manuscript that meets the specific requirements for conversion to ePub, mobi and PDF? Are you absolutely happy with your final draft? Do you have an attractive BOOK COVER? Do you have a catchy and interesting blurb ready? Do you have a website where you can showcase your work? Enrolling your eBook in KDP Select makes it available on Kindle Unlimited and the Kindle Owner's Learning Library (KOLL). It is supposed to maximize your eBook's potential. Amazon members can "borrow" your book. 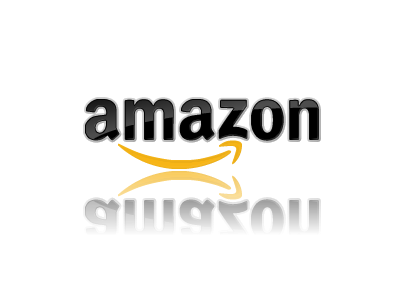 What do you get in exchange for allowing Amazon to exclusively distribute your eBook? Access to their customers... they are still the biggest online store, yes? Amazon has subscribers to Kindle Unlimited or KU. You can earn a share of the KDP Select Global Fund based on how many pages KU or KOLL customers read of your book. The downside is that being a new author, shouldn't exposure be your priority? When you enroll in Amazon's KDP select, you cannot publish your eBook anywhere else for 90 days. 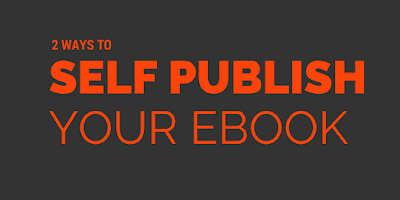 You are totally dependent on Amazon to promote and publish your eBook. Take into consideration the fact that millions of people do not even have Amazon accounts. Amazon's Kindle Direct Publishing is the most popular, considering its customer base and credibility. Just create an account and you can start uploading your Word manuscript. Payment Method: Electronic Transfer available in some countries. Cheque for those living in countries not included. you don't have to publish to the major sites one by one, which saves you time. Best of all, they will convert the manuscript in different formats, which you can download. Again, you don't have to create different layouts for the conversion requirements of each site. You just have to format the document according to the Smashword's Style Guide. 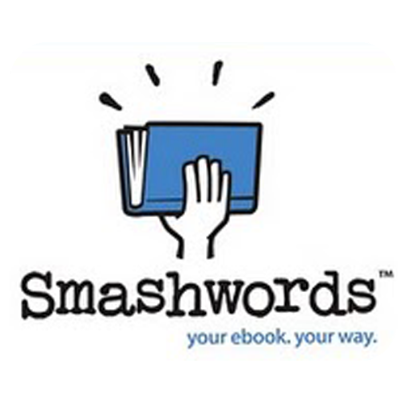 The Smashwords site offers a lot of support and free eBook guides for authors. They are easy to understand. However, spare yourself the trouble and just have it formatted HERE, if you have no time. Output: Smashwords converts your Word manuscript into 9 formats that a reader can choose from. You can also choose which conversions will be available for download. Google Play Books Partner Center is a must if you want your books on Google Play Store and Google Books. Considering the number of Android users, it is a good option. 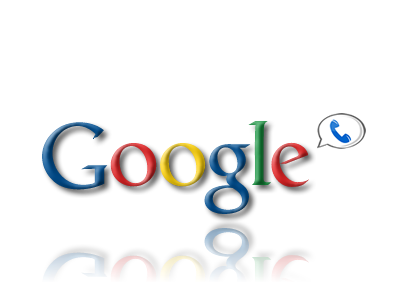 Login using your Google account and start uploading your Word manuscript. Lulu is similar to Smashwords. They will distribute your uploaded book to their partners such as Barnes and Noble's NOOK and iBookstore. Create an account for free and upload. Payhip is where you can upload PDF eBooks, but they accept all formats. It's very easy to use and that's where I first published In Loving You. Just add a book, upload your manuscript, choose a title and price, add a desciption and voila! You are a self published author. Publishing on these sites won't cost you a thing. Obviously, I chose to publish everywhere. I believe that an increased online presence is needed to lay down the groundwork for my future eBook releases. You should be searchable in Google if would-be readers decided to check you out. The websites above create Author Pages for you when you publish. That helps. Although, I will try KDP Select on my next eBook, to compare which option is better for my sales numbers. You can read these articles for more info on websites where you can sell your eBooks - free and paid.